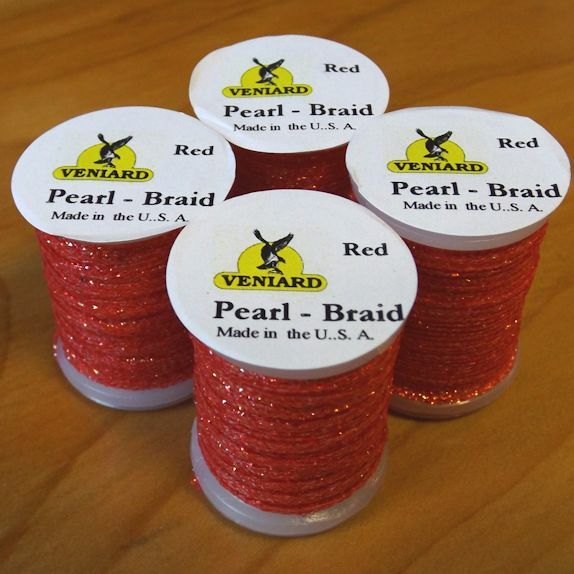 Pearl Flat Braid by Veniard. 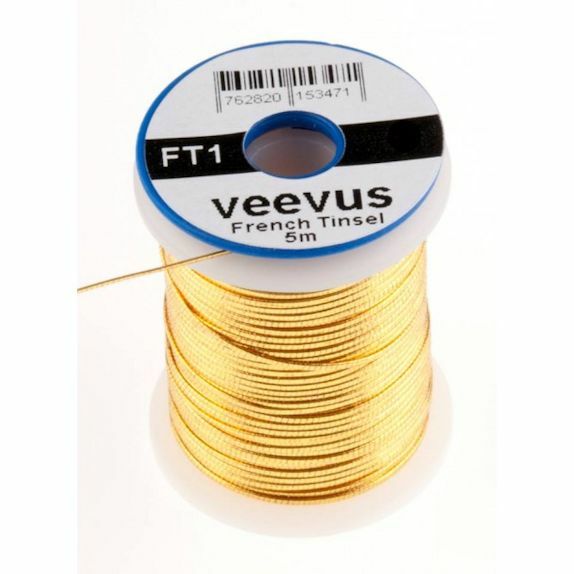 Available in 3 great colours. 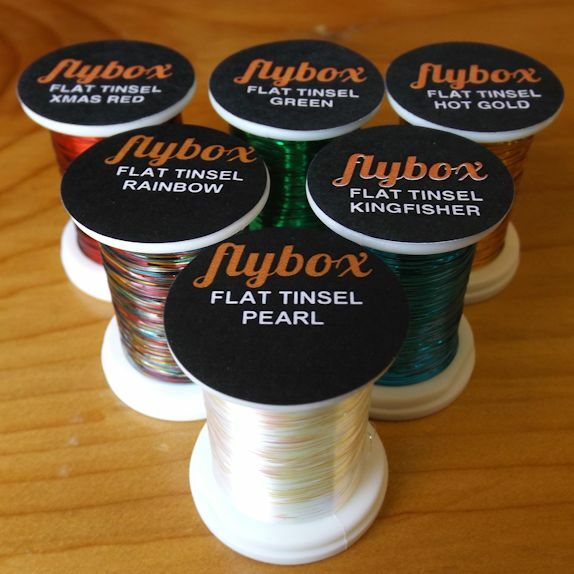 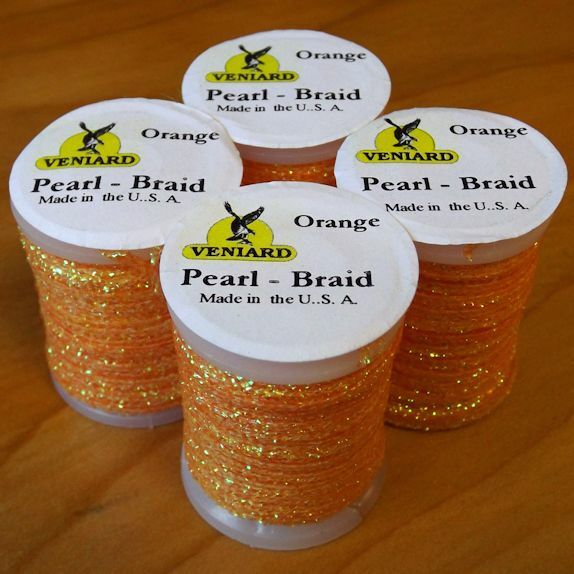 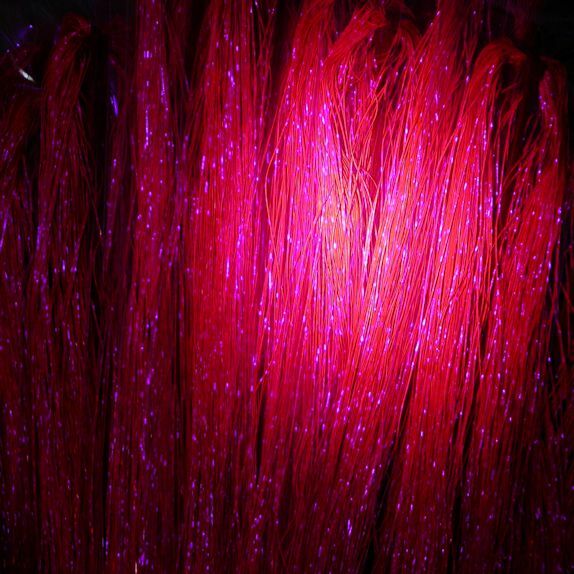 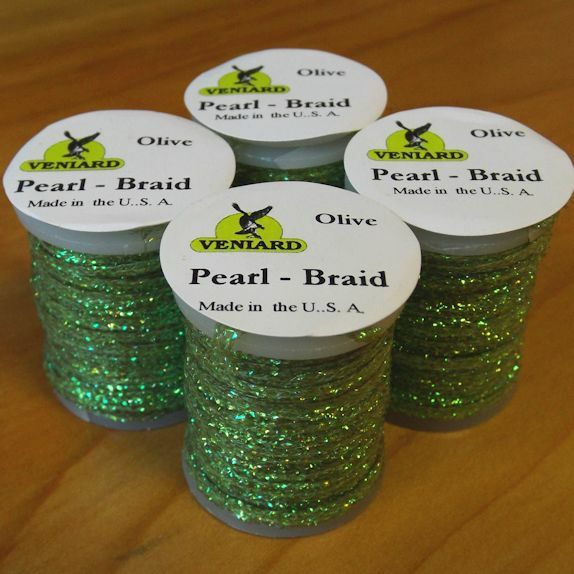 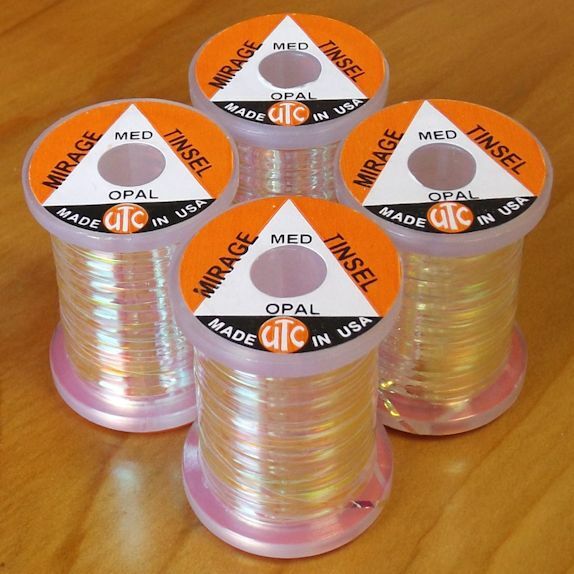 Pearl Flat Braid by Veniard is great for bodies and cheeks on trout/salmon patterns. 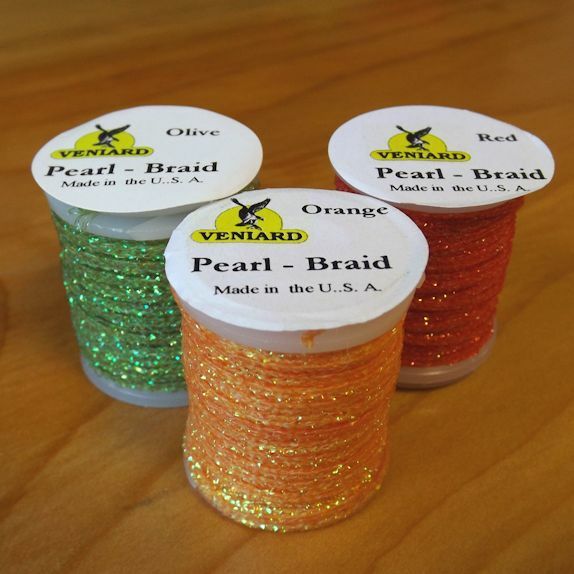 One of the most popular uses is for cheeks on buzzer patterns.